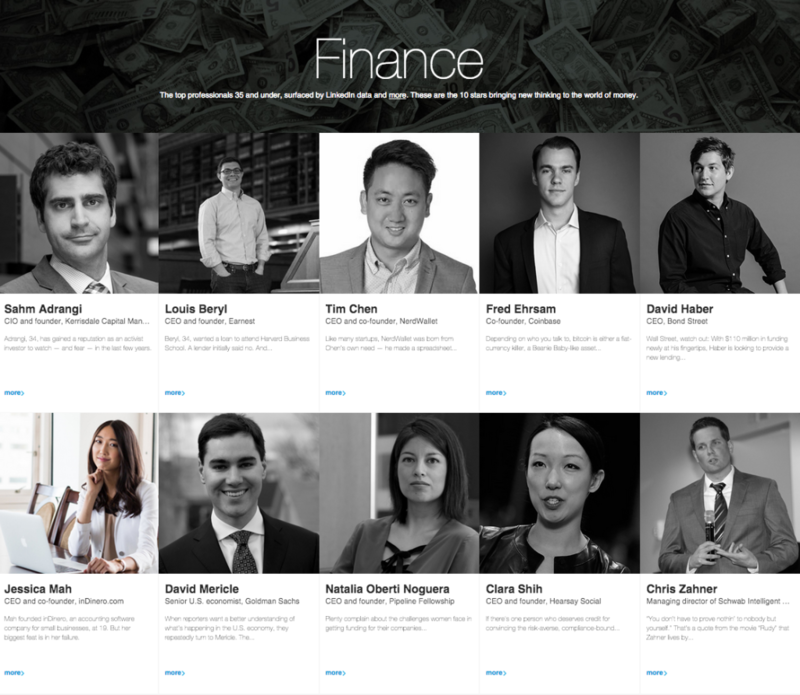 Our co-founder and CEO, Jessica Mah, has just been named to LinkedIn's Top 10 List of Finance Professionals! We're proud to be among the next generation of leaders who are working to create a more equitable, diverse place where ingenious, hard-working entrepreneurs of any stripe can thrive. As Jessica has grown inDinero, she's learned from past mistakes and built a team with expertise in accounting, taxes, payroll, and world-class client services. Everyone who works at inDinero are entrepreneurs at heart. Most of us know first hand how it feels to start a business, hit roadblocks, and need expert guidance. It's not often that a radical approach to empathy is at the heart of a successful business, especially one dedicated to software and finance. But it's why each of us feel so invested in our customers' success—and it's what makes inDinero a great place to work. Read Jess' Entreocracy Manifesto to learn how she turned inDinero around in a few short years.